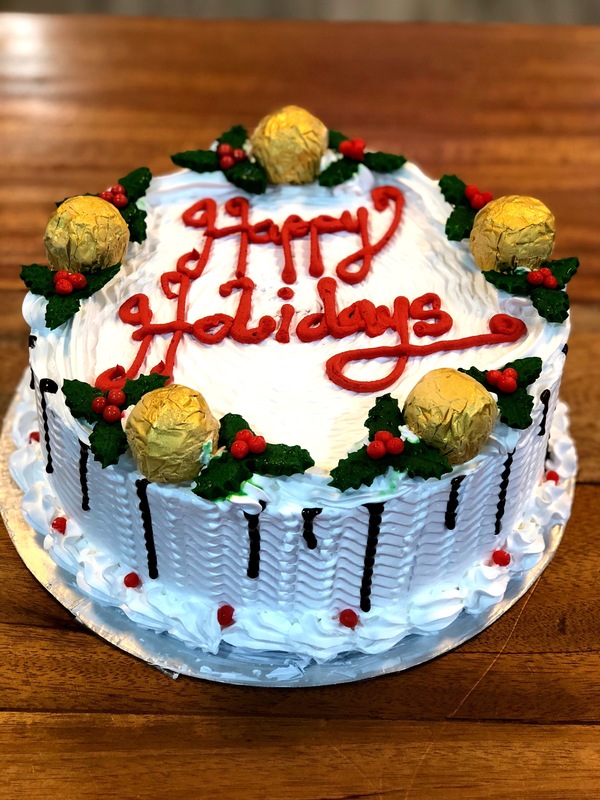 For over 30 years, Cold Stone Creamery has been putting smiles on people’s faces and bringing pure joy to their lives with their fabulous creations. Even if it’s just for a moment, that moment is golden. For the last 6 years EatNGo, a Nigerian founded and owned company, has brought those smiles across Nigeria. Each creation is a piece of art, with the frozen granite stone their canvas and your imagination the artist. 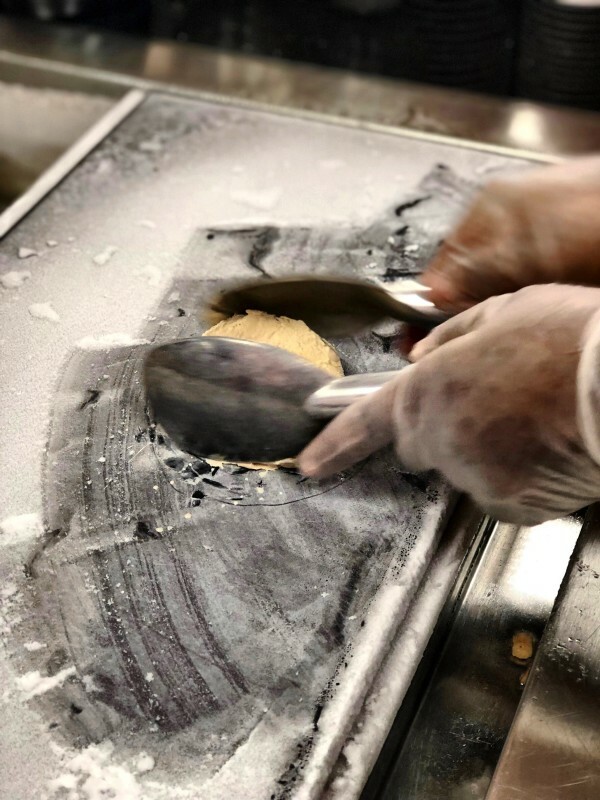 At Cold Stone Creamery, they have found a way to make enjoying ice cream a fun, creative and truly happy moment, a moment away from the daily chaos that life delivers. It’s where the staff juggles with ice cream and sings to you, and most importantly where you just close your eyes and enjoy every creamy spoonful of indulgence. 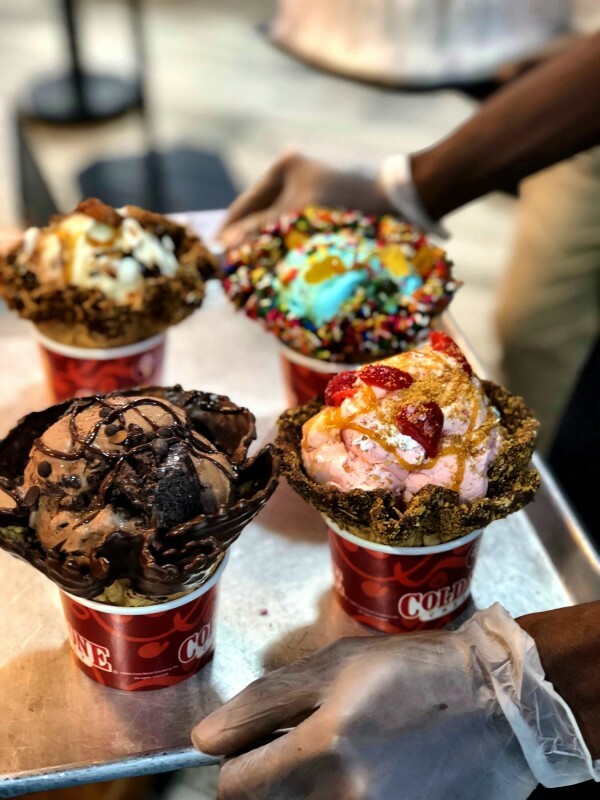 Over the years, Cold Stone Creamery has invented their own creations that have become best sellers, combinations of heaven that melt your brain into submission. There is something for everyone, from the Chocolate Devotion®, where a variety of chocolate is combined into a creamy mix; the Founder’s Favorite®, sweet cream ice cream mixed with crunchy pecans, rich brownies, fudge and caramel; and the colourful Birthday Cake Remix®, taking you back to your childhood with rainbow sprinkles, brownies and fudge, perfectly mixed with the cake batter ice cream. But if this is simply not enough then allow them to blow your mind with their latest creations: Freak Shakes! Taking indulgence to another level, this is for those up for a delicious challenge. The Freakshakes live up to their name, with layer upon layer of mouthwatering goodness, overflowing and dripping from every angle. It’s not about staying clean. It’s about where to start. With five Freak Shake flavours just introduced, how long will it take you to get through each one? 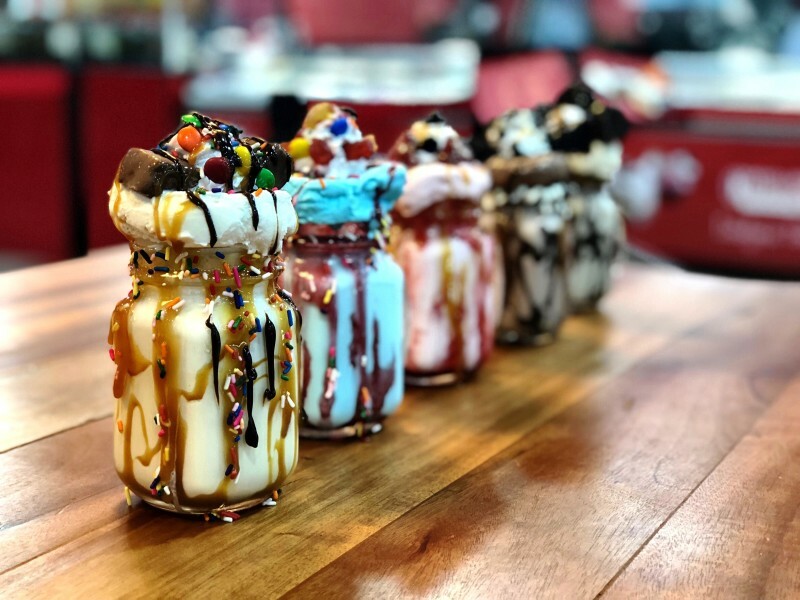 Freak Shakes are a combination of milkshake, ice cream and your favourite toppings all in one overflowing jug of pure indulgence, an Instagrammers dream! The Vanilla Dream is like deep diving into a sea of vanilla, with a luscious French vanilla milkshake base topped with vanilla ice-cream, whipped cream, caramel, fudge and Nutella, topped with a generous sprinkling of rainbow sprinkles. The Chocolate Explosion is exactly as the name suggests, an explosion of chocolate! The chocolate-infused milkshake is topped with chocolate ice cream, whipped cream, fudge, caramel, brownies and two types of chocolate chips. The secret to devouring a Freak Shake without looking greedy is to slowly sip on the creamy milkshake with a straw, just enough for the top part to drop down into the jug, so that when you attack the toppings nothing is wasted on the table. The Strawberry Madness may seem like a less indulgent option than the other Freak Shakes. However, don’t let the strawberry fool you. It’s the madness you should worry about. 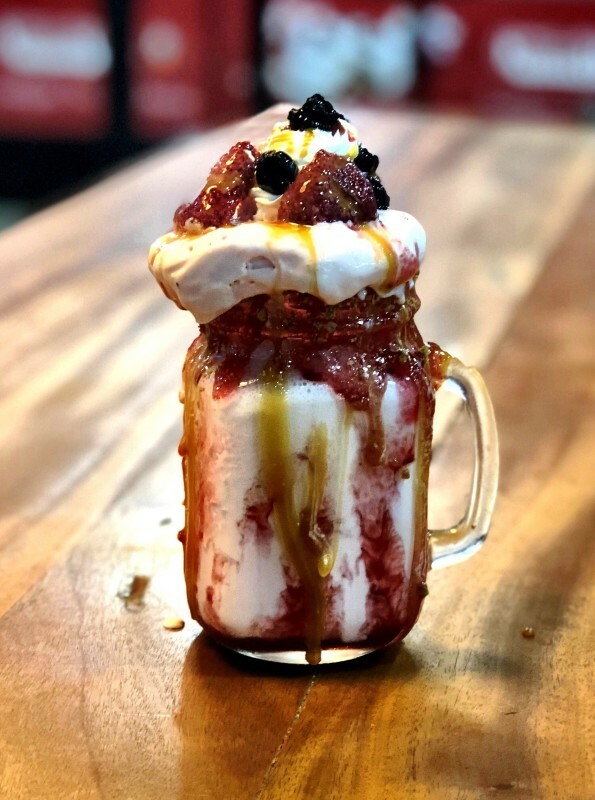 The strawberry milkshake is refreshing, yet still quite rich and creamy, topped with strawberry ice cream, whipped cream, delicious frozen berries and a generous pouring of caramel, and of course, strawberry sauce. If the child in you is dying to come out and play then dive into the Rainbow Surprise, full of colourful surprises topped with all the toppings kids would pick! A cotton candy milkshake is the first surprise, but then what else would a real kid want as a milkshake? 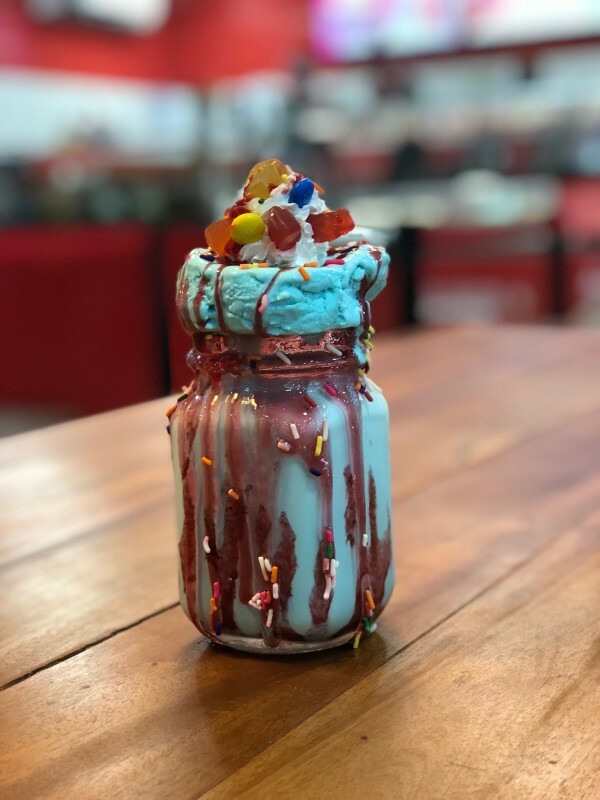 This kiddy dream drink is topped with cotton candy ice cream, whipped cream and a generous helping of Gummy Bears, M&Ms, and to add that extra touch of colour, strawberry sauce. For all the big boys and girls who need Hennessy in their lives, Hennessy Lovers is a perfect blend of sweetness and the Hennessy will certainly excite you. The Hennessy-infused milkshake is topped with malted cream ice cream, fudge and caramel sauce and sprinkled with rich, chocolatey brownies and Oreos. 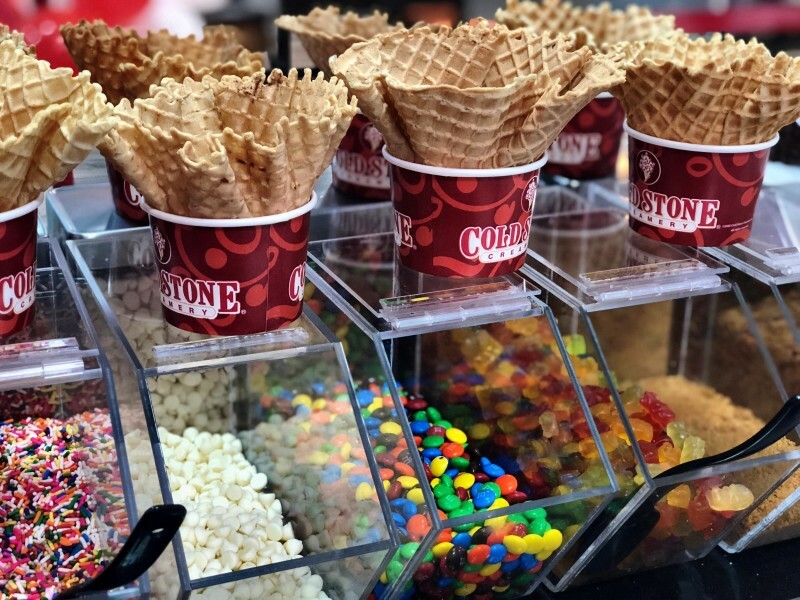 Spoilt for choice, Cold Stone Creamery offers happiness in so many ways. Pick your pleasure and escape to another realm, one where nothing stands between you and your Freak Shake.